The Concerteenies is proud to present Luke Carbon, an incredibly versatile wind musician, Friday 12 April, 10.30am, at Kindred Studios, 3 Harris Street, Yarraville, in the Bar & Function Space. 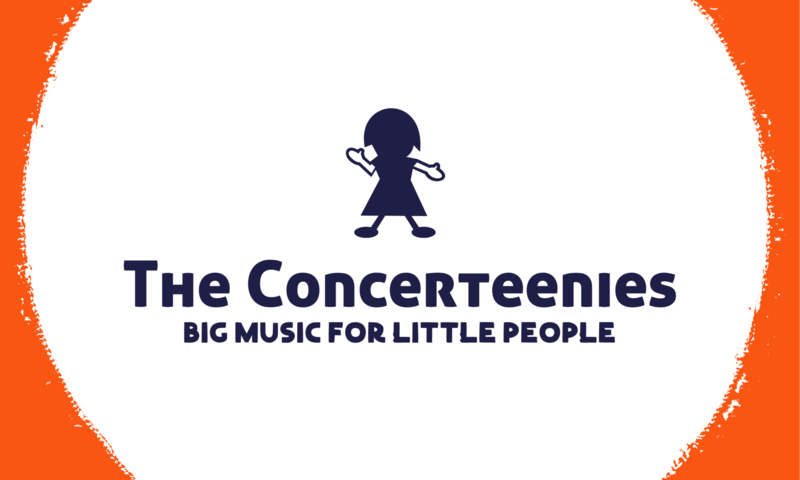 The Concerteenies is proud to present Luke Carbon, accomplished musician on the clarinet, saxophone and woodwinds, Friday 12 April, 10.30am, at Kindred Studios, 3 Harris Street, Yarraville, in the Bar & Function Space. Luke is a professional wind player around Melbourne, performing in many orchestras and musical theatre pits. He’ll be playing three different instruments at this recital. This will be a really amazing opportunity to see the incredible versatility of a wind musician. And the little ones get to hear a whole bunch of different sounds. Find out more about Luke’s music and career on Luke’s website. He has appeared with the Melbourne Symphony Orchestra, Adelaide Symphony Orchestra, and Orchestra Victoria as clarinetist, bass clarinetist, and saxophonist, and has performed as a doubler on professional productions of West Side Story, Nice Work If You Can Get It, The Sound of Music, PARIS – A Rock Odyssey, Brigadoon, and My Fair Lady. He’s also a new music specialist: Luke has performed with Ensemble Offspring, Kupka’s Piano, Syzergy Ensemble, Rubiks Collective, ELISION, and the Mute Canary Project. He has appeared on multiple occasions at the Bendigo International Festival of Exploratory Music, at which he was a featured lecture recitalist in 2016 for the Australian premiere of José Miguel Fernández’ Dispersion des trajectoires for baritone saxophone and electronics. He has also appeared at the Crossbows Festival, at which he performed Ross Edwards’ Ecstatic Dances for the composer. He was a member of Ensemble Offspring’s Hatched Academy in 2017, and toured a new chamber arrangement of Tan Dun’s Water Concerto for Musica Viva in Schools in 2018. Excitingly, for those who can’t make it to a weekday concert, for whatever reason, Luke Carbon will also be performing a Sunday 12pm show at the Victoria Hotel, Yarraville. Tickets and space are limited for both events.